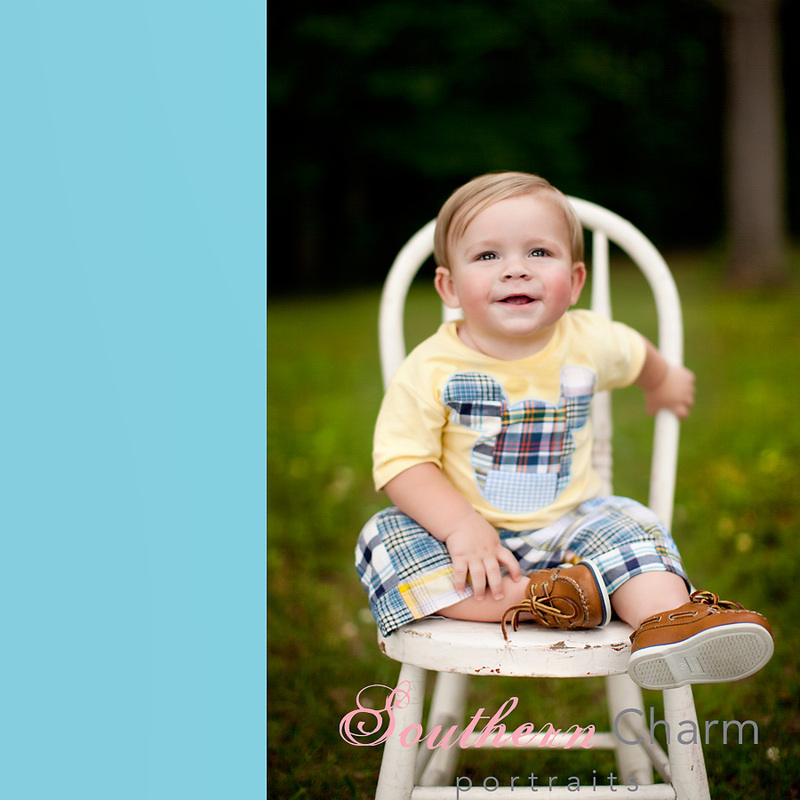 Nate celebrated his first birthday recently wearing his Polkadaisies' madras plaid Mickey Mouse shirt and shorts. Isn't he a doll! 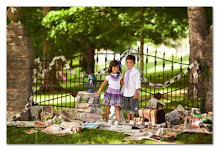 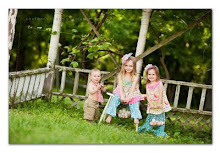 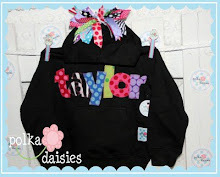 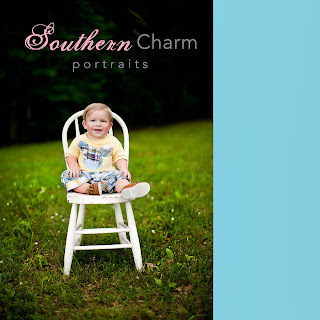 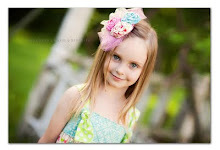 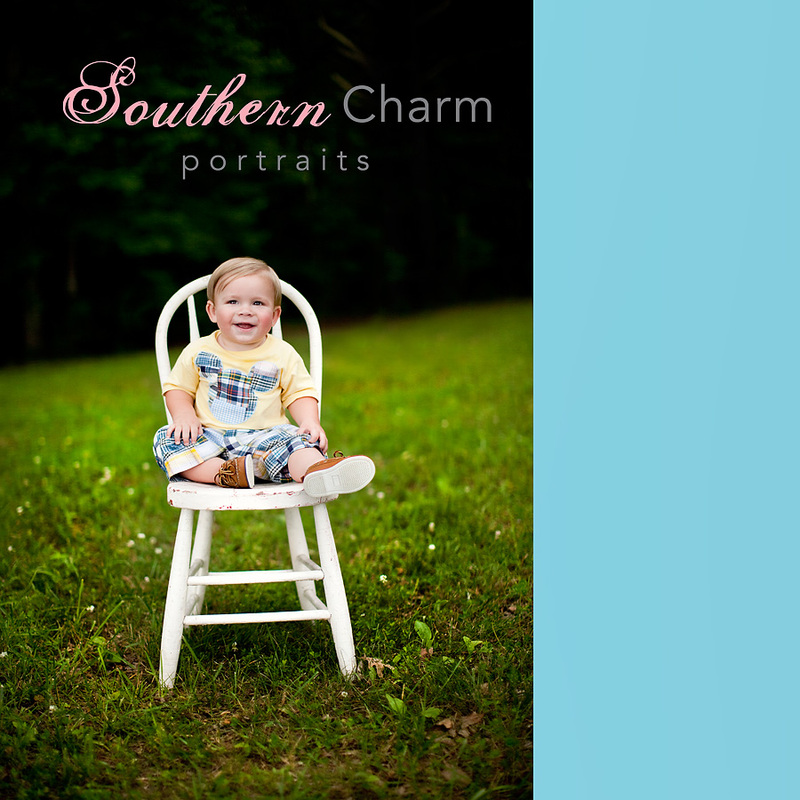 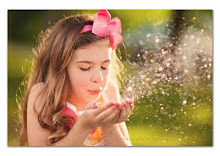 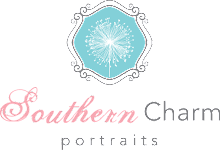 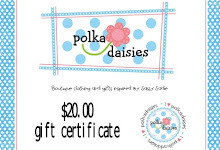 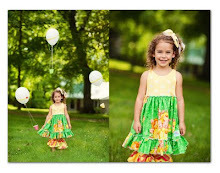 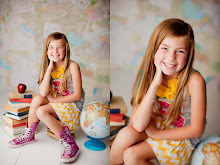 Portraits were taken by Southern Charm Portraits.